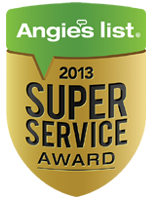 Peaches 'n Clean is a Clean Trust Certified firm. 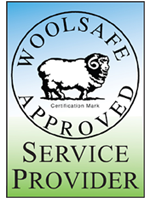 The Clean Trust (www.CertifiedCleaners.org) was formed in 1972 to serve as an independent, non-profit certification body, to set and promote high standards and ethics; and to advance communication and technical proficiency within the inspection, cleaning and disaster restoration service industries. 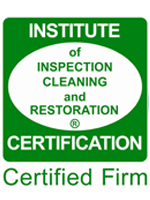 Additionally, the Clean Trust sets standards for the cleaning and restoration industry. As a Clean Trust certified firm, Peaches 'n Clean, adheres to these strict guidelines when cleaning a residential or commercial property. 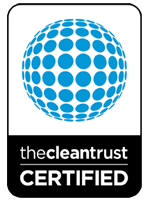 The Clean Trust website, www.CertifiedCleaners.org serves as a consumer resource, providing written tips and resources as well as a database to find a Clean Trust-Certified Firm. 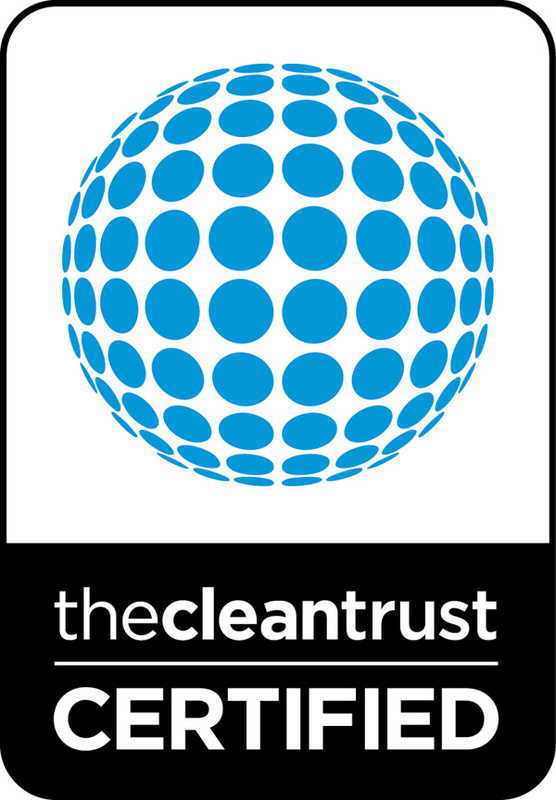 The Clean Trust was formed in 1972 and is located in 22 countries, with a strong presence in the United States, United Kingdom, Oceania and Japan. 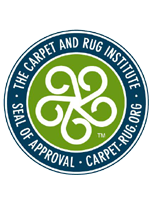 The organization currently has 54,000 registrants and 5,700 certified firms.